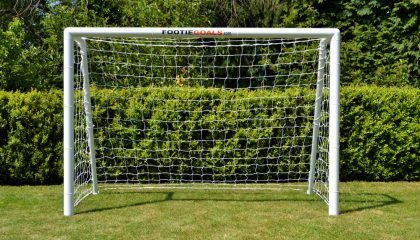 Garden goal post 12’x6′ is a top quality football goal that looks good in any garden. 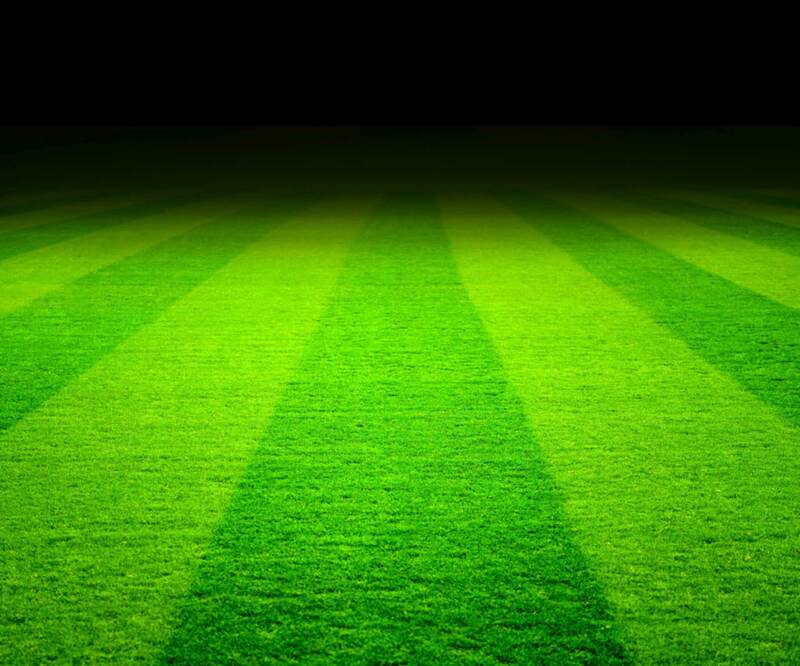 A hard working football goal for the larger garden that can take the hardest shot. A unique anchor system secures the goal post to the grass and no digging is required. 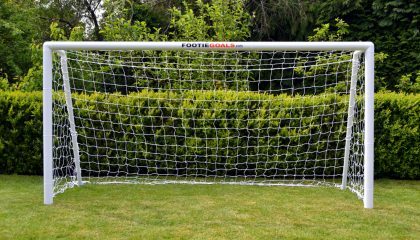 Compared to the alternative flimsy Far East products these football goals are a much better investment and are “Made in Sheffield” the home of football by the oldest manufacturer in the world of plastic goal posts, (this goal has been on sale now for over three decades). The garden goal post 12’x6′ is easy to install and includes everything needed including a top quality long lasting net and ground anchors that require no digging. This particular goal is slightly smaller in height than the club Mini Soccer goal but it is ideal for the larger garden and it can be made, if required in the future, to the Mini Soccer match dimensions with the addition of a ground frame. Length of goalpost run back 153cm. 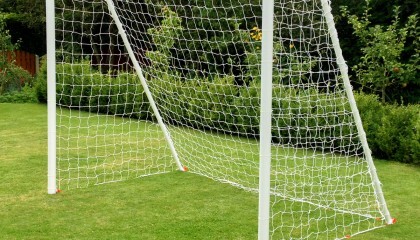 MR COOPER 2012 – UK Garden Goalpost user – Thanks again the goal is fantastic my son thinks he is Messi !! as its the second goal we have had from soccertackle.com and we have had prompt service I am sure when he outgrows this one we will nowhere to come again. Thank you MRS WATH – ST JAMES MARCH 2011 Hi John…Rrecently purchased a set of goal posts from yourself a couple of weeks ago which I have to say are absolutely fantastic. 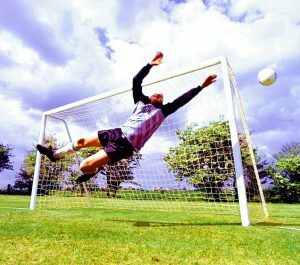 Reviewer: Ms Jane Brooks March 2017- England ITSA Goal I can’t thank you enough …. the garden goals we have just purchased are outstanding. Our kids are over the moon with their new football goals. We bought another brand a couple of years ago and the quality was no where near as good. We saw your goals at our local Junior football club and we knew where we would be buying out next goalposts from. Top quality A+++. Best kids garden goal design for use on grass surfaces – fast assembly ideal for the garden. The ideal 5v5 garden goal with extended guarantees and unique goalpost ground anchors.